Intimidated by the act of smoking? 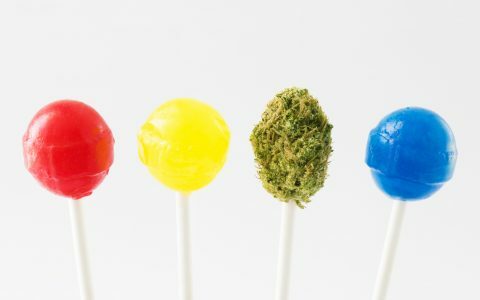 It’s reasonable to consider edibles as a new consumer, especially if you’re trying to avoid combustible products. 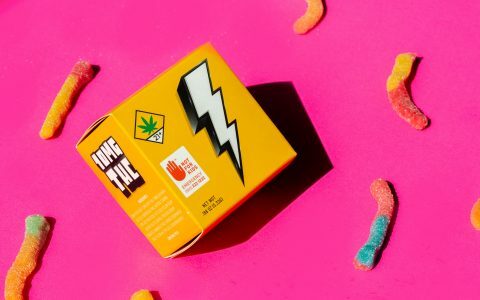 It’s important to note that consuming edibles as an introduction to cannabis can be pretty risky as even experienced smokers can be floored by a 10mg cookie at the wrong time. For anyone unaccustomed to cannabis, it’s smart to start at a lower dose closer to 5mg of THC. 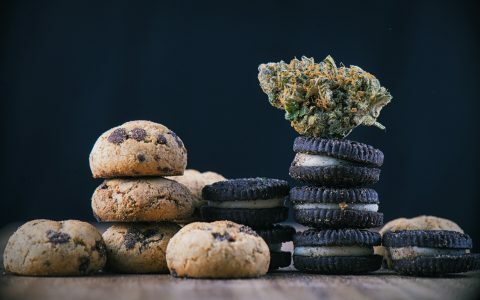 To help you get started, we reached out to a few Washington budtenders to get some suggestions on the best edibles for beginners. 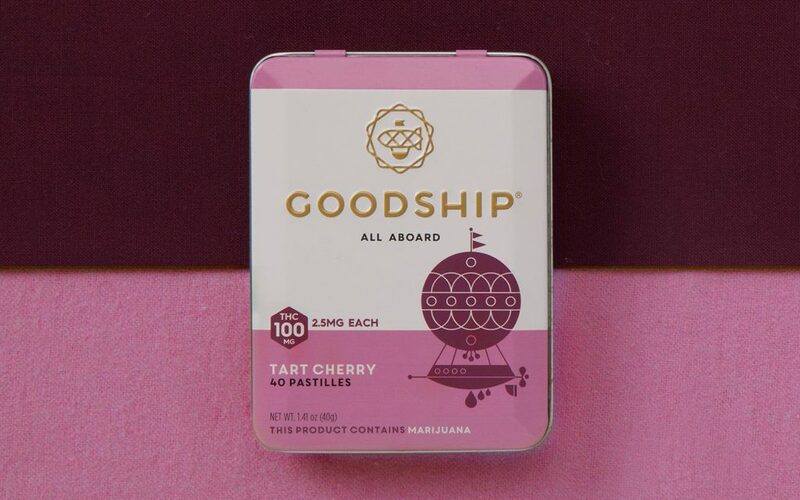 Primarily known for their delicious cookies, Goodship* also makes small candy pastilles, which—at 2.5mg of THC each—are a great microdosing option for anyone who wants to approach cannabis at a slow, easy pace. 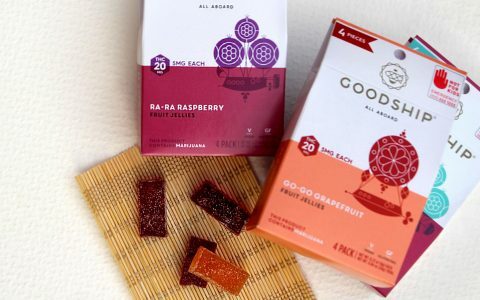 Goodship Pastilles come in three flavors: Lemon Lime, Peppermint, and Tart Cherry. 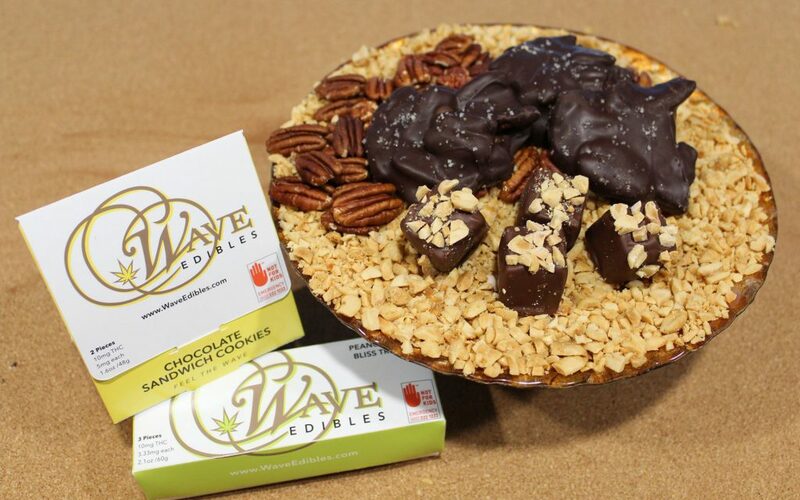 Suggested by the people of Ganja Goddess, Wave Edibles is a brand that focuses on artisanal hand-dipped chocolates, caramels, and confections. 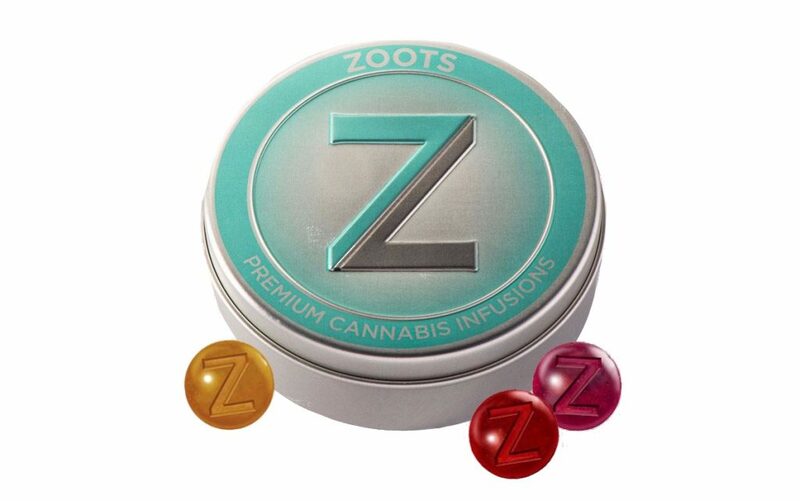 Runner-up in the 2018 Washington Dope Cup for the Best Sweet Edible, these are a great choice for both new and experienced consumers as they come in various color-coded dosages: Green is 3.3mg of THC, yellow is 5mg, and red is 10mg. 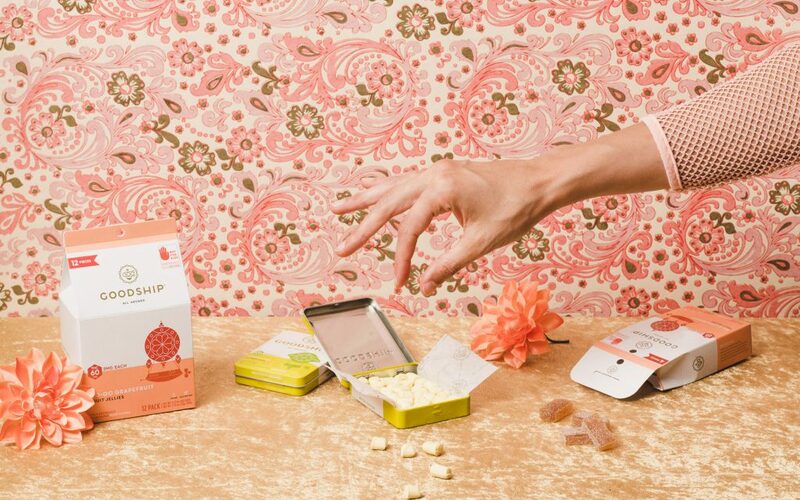 Every budtender I asked about low-dose edibles mentioned Mr. Moxey’s Mints as the best option. 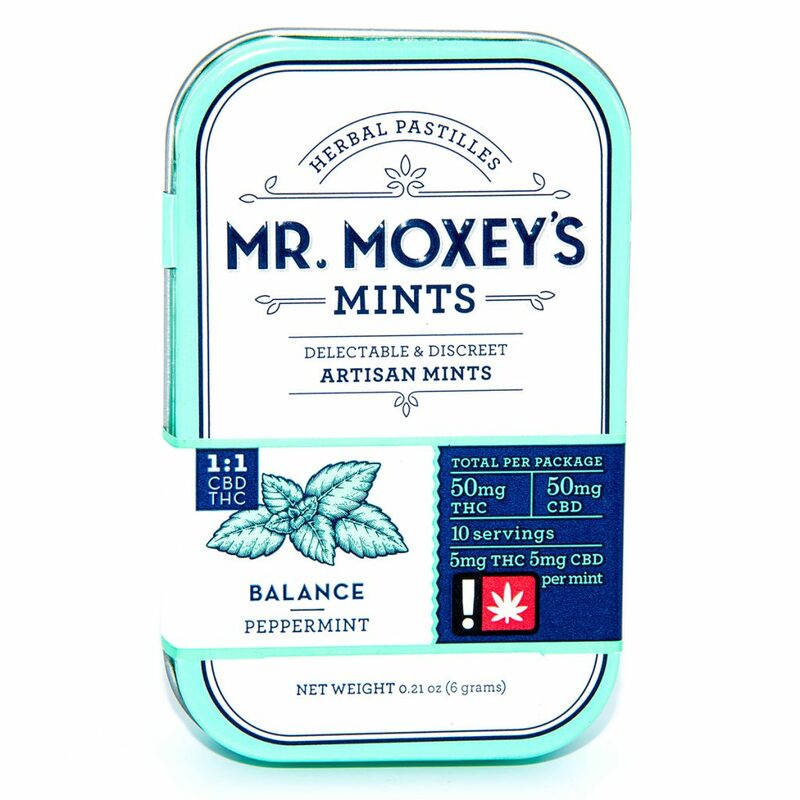 Another bestseller in the Pacific Northwest, Mr. Moxey’s Mints come in 20-packs of various flavors and doses like the Energizing Peppermint and Relaxing Cinnamon, which are both 5mg THC offerings. 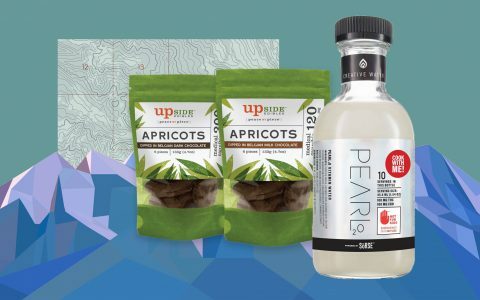 They’re all great for beginners, but if you’ve never ingested cannabis before, maybe ease into it with a nice 1:1 CBD:THC ratio option like the Balance Peppermint, which won the 2017 Dope Cup Award for Best CBD Edibles in both Washington and Oregon. 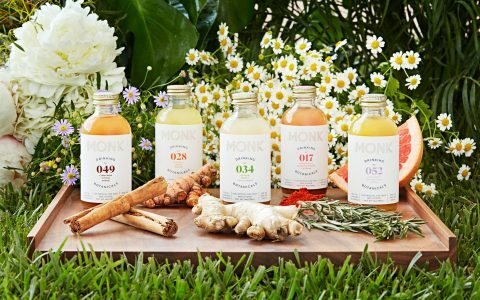 *Editor’s note: Goodship and Leafly are both owned by Privateer Holdings. 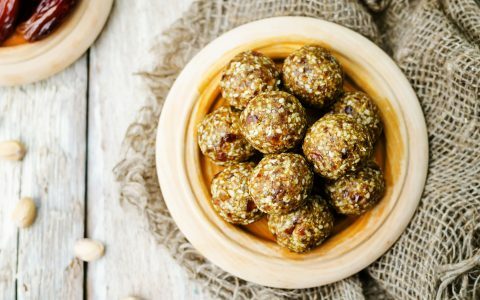 I ate a Magic Kitchen Pebble 1:1 10mg thc, 10mg CBD the other day and it was mild until the 5th hour in which the sledgehammer hit me with full force.